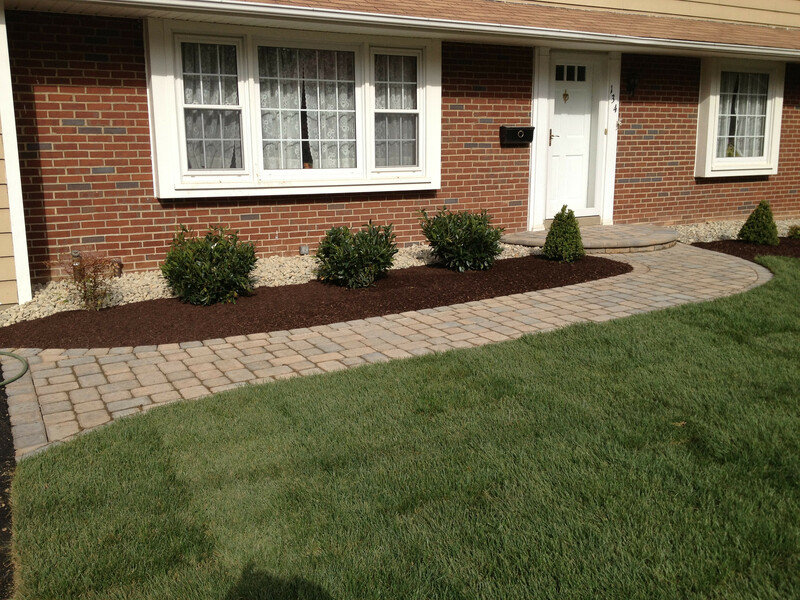 Since 1991, Pro Image Landscaping has been known throughout the Tri-State area for our dedication, integrity, craftsmanship and quality of work. 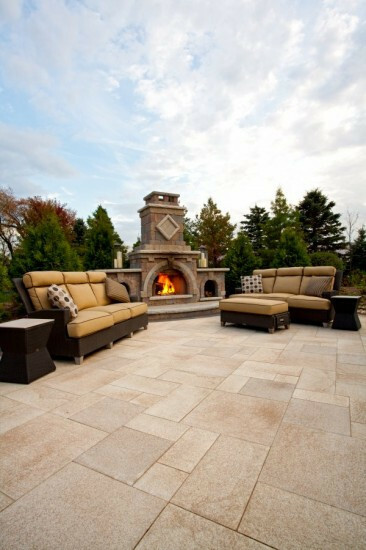 We pride ourselves on our ability to listen to our clients needs, their budget and to create an outdoor space that will suit them and their family for many years to come. 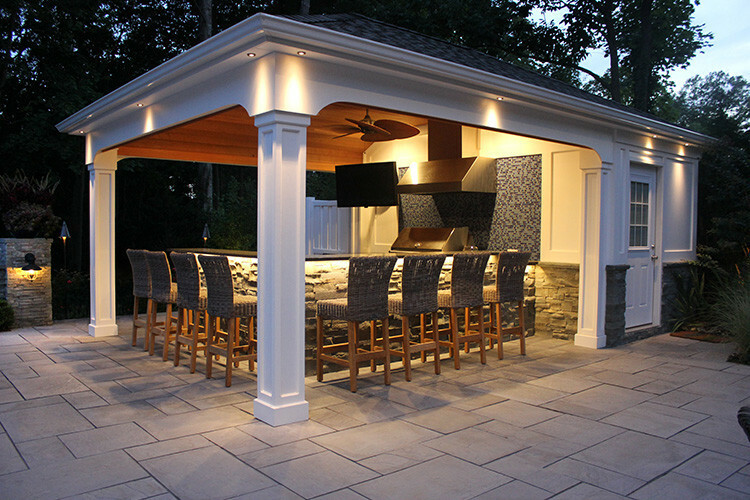 With every project, we provide an itemized and detailed outline of the changes that will be made to the outdoor space. 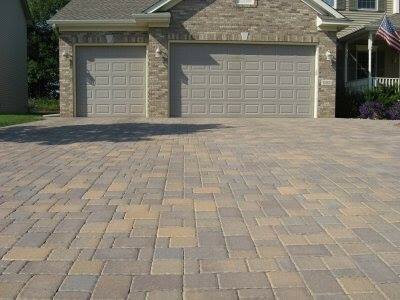 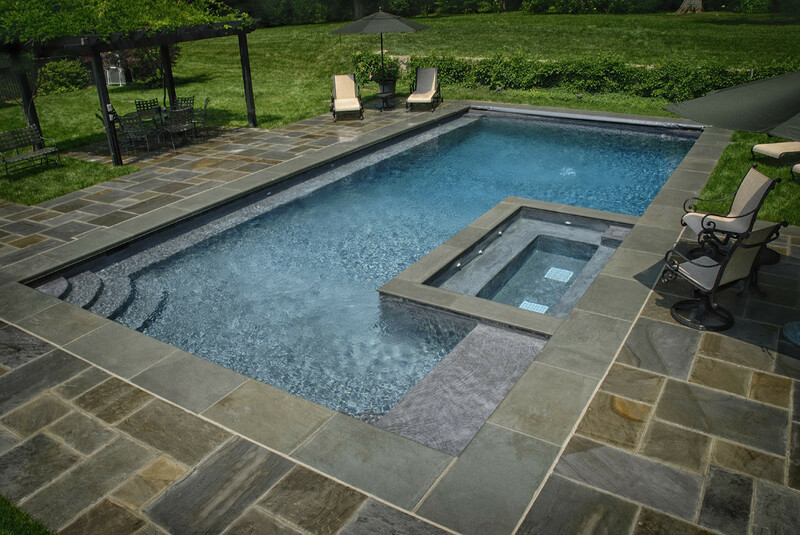 As a result, we are able to offer our clients budget conscious solutions and can find ways to compromise on price. 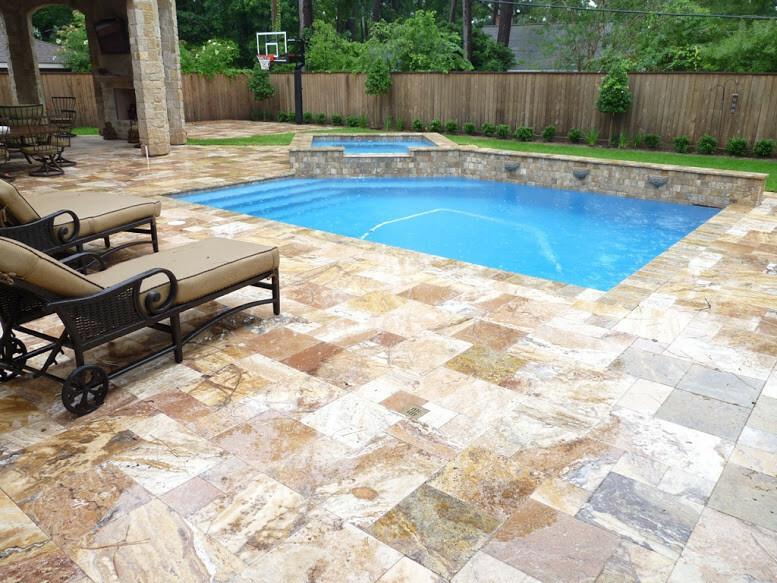 The one thing that we will not compromise on is quality, we know and understand that a job well done is overall less expensive than a job that has been done poorly and must be redone again. 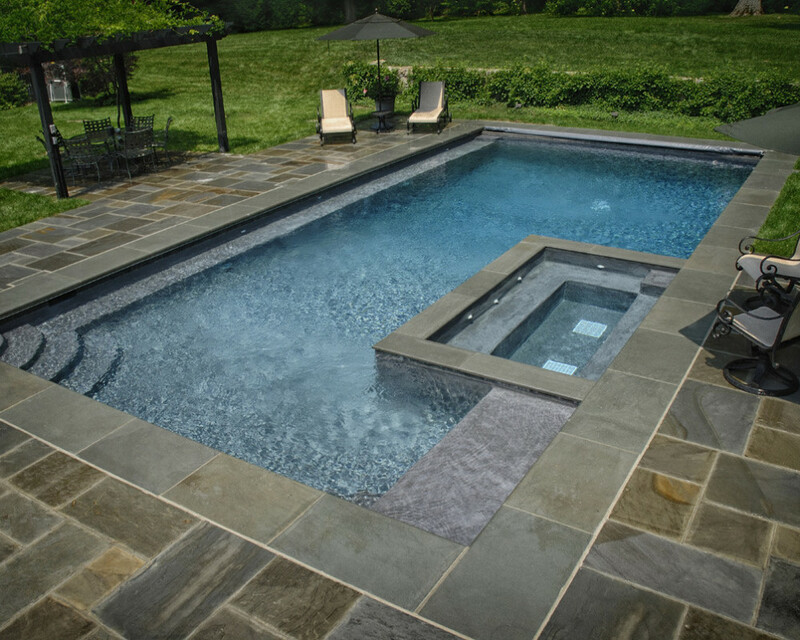 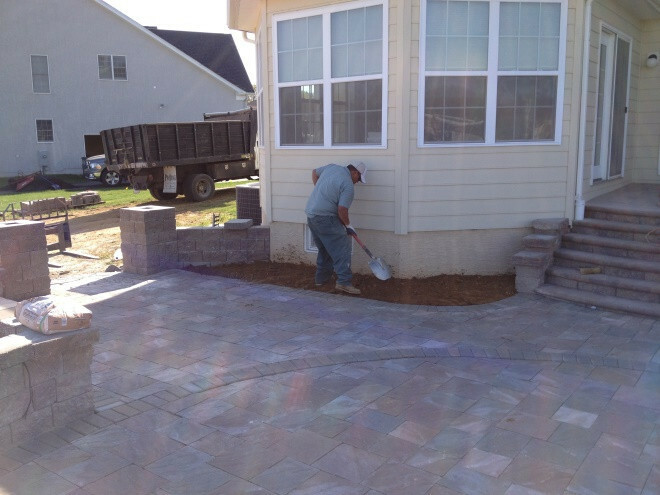 We are confident that after meeting and working with us, that we will become the only hardscape and landscape company you will want to work with. 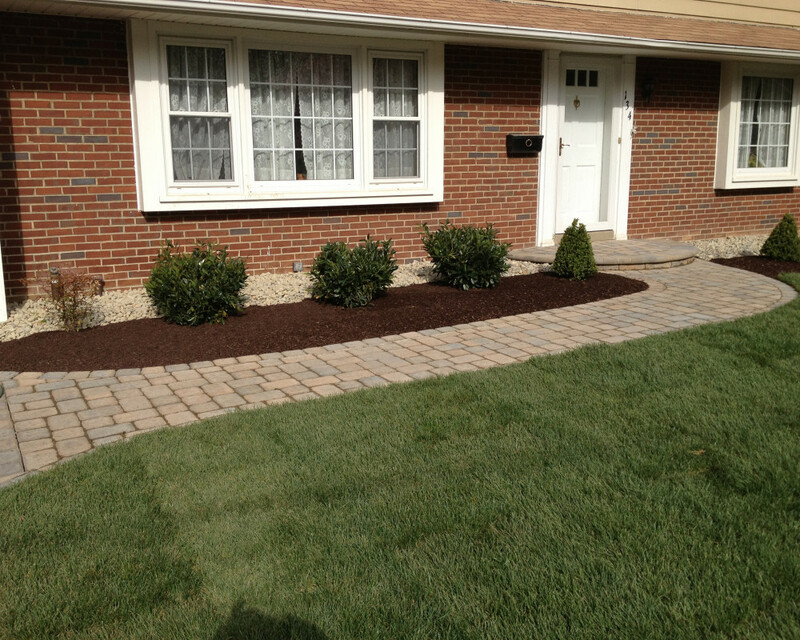 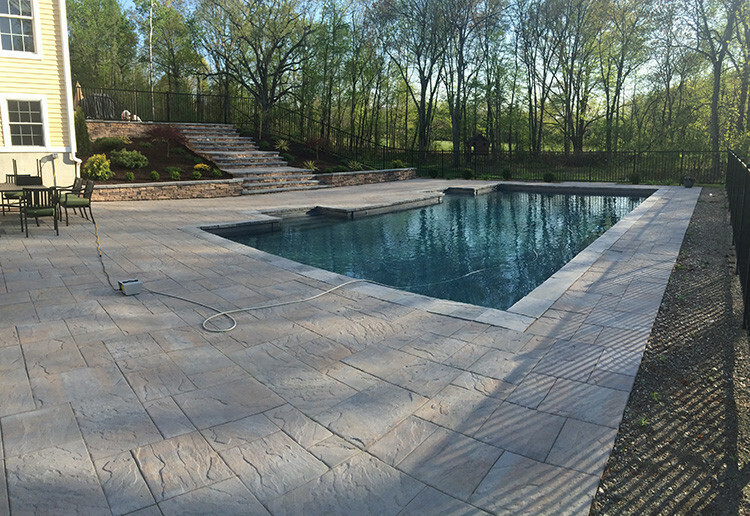 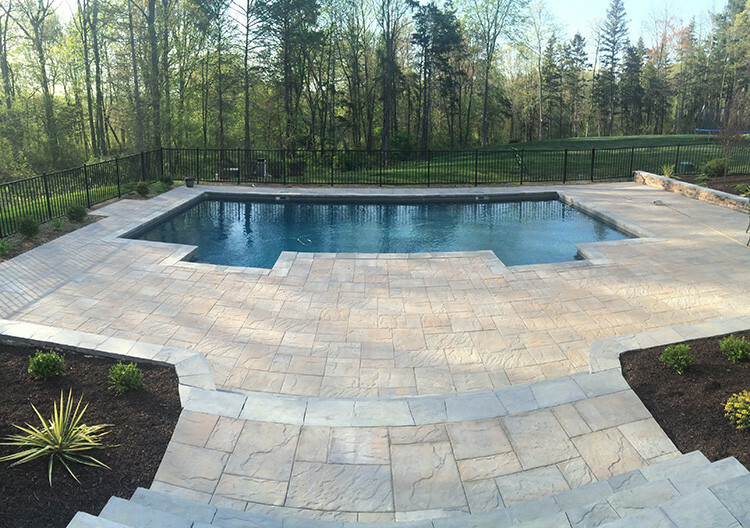 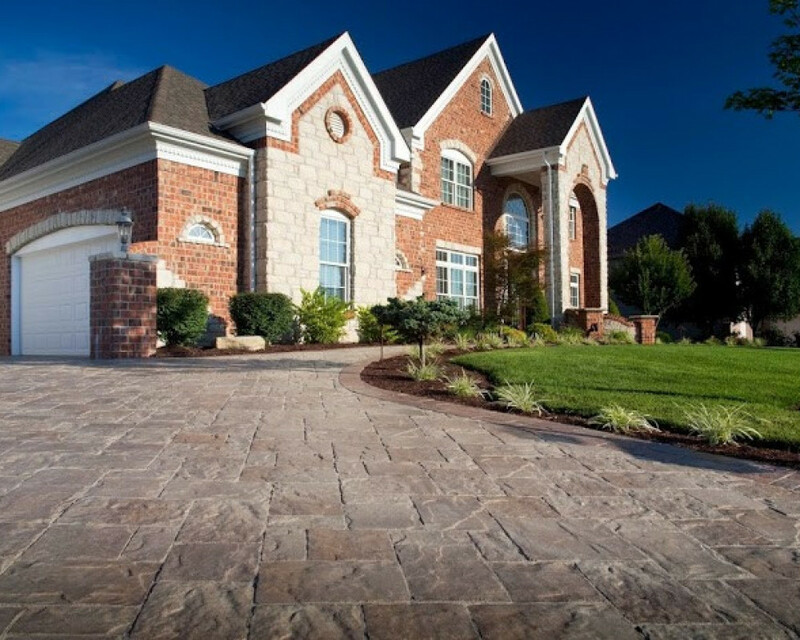 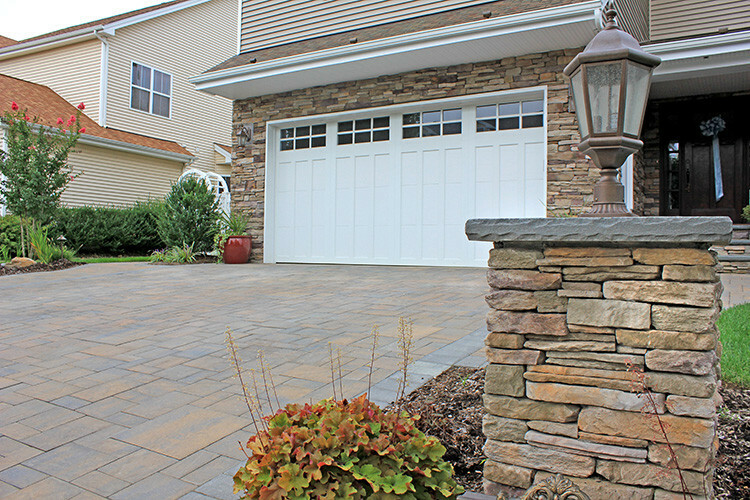 Over the past twenty years, we have gained a strong reputation for our work in both the landscape and hardscape fields. 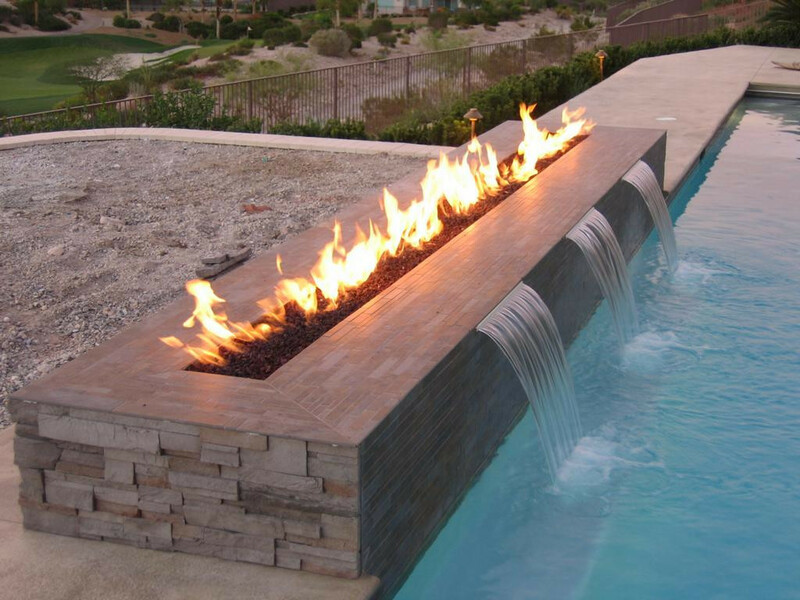 This includes: pavers, retaining walls, walkways, patios, driveways, outdoor living spaces, BBQ's, fire pits/fireplaces, landscape installation, mulching, sod, seed installation, outdoor lighting, water features and property maintenance. 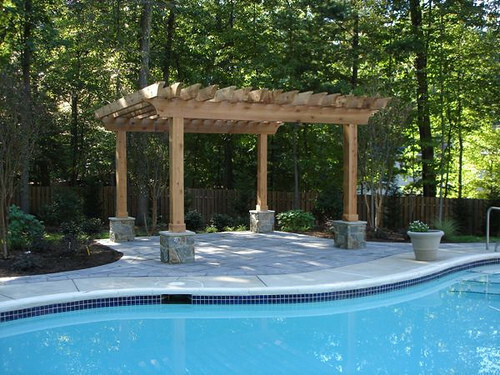 We invite you to explore our portfolio and envision the type of environment we could transform your outdoor space into.